WIN A Family registration AND Hotel Accommodations to TTDMobile, AL! We at Teach Them Diligently are SO excited to be coming to Mobile for our first event ever in Alabama. This year, we’ll be hosting our homeschool convention in Mobile, AL on May 3-5, and it is going to be a great event! To celebrate our inaugural event in Mobile, Alabama, we are giving away 2 Family Registrations AND 2 Hotel and local attraction prize packages! 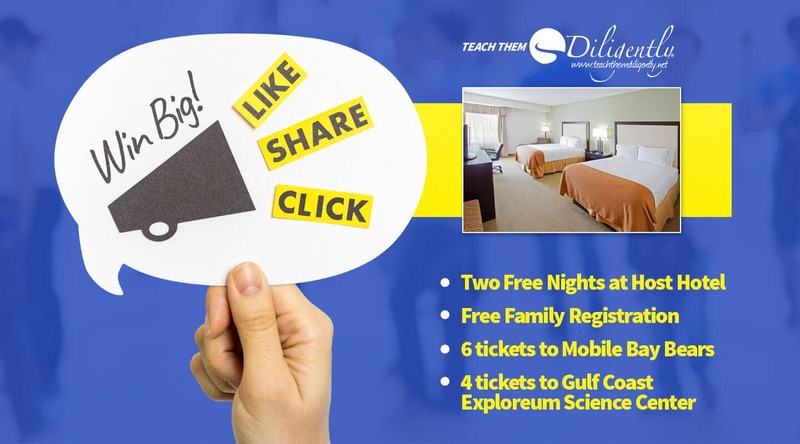 Enter now for your chance to win a family registration to TTDMobile, PLUS 2 nights accommodation in the Renaissance Mobile Riverview Plaza AND tickets to see the Mobile Bay Bears OR the Gulf Coast Exploreum Science Center. Got questions about our event? Simply send me an email, and I’ll be happy to answer them. You can also check out a Facebook Live I recorded where I answered questions from local moms in the South Alabama Homeschoolers Group. PS– Don’t forget that you can register now using discount code MOBILE10OFF to save an additional $10 off your family registration. Secure your registration now and plan to join us there. Get full details on our Mobile event by clicking here. PSS– Have you SEEN the schedule for Mobile yet? WOW! 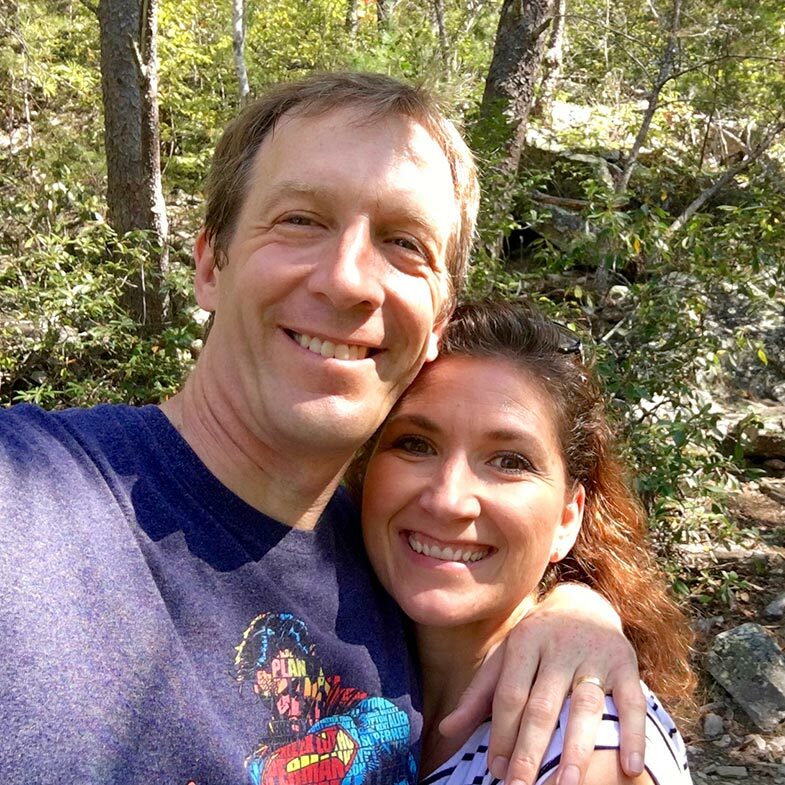 So many great sessions… so little time! Make sure you plan to join us there!